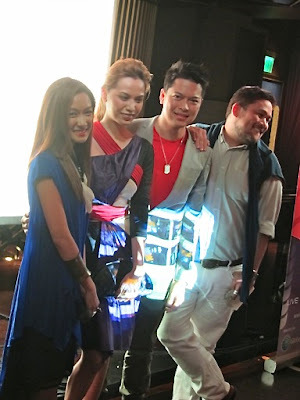 the fash pack: globe tatt awards finalists announced! i'm a little late writing about this because voting started at midnight! 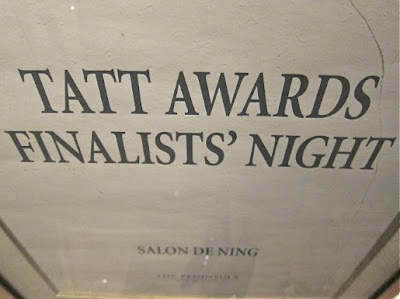 twenty-four hours ago, i was at salon de ning where the finalists for the globe tatt awards were announced. From nearly 500 unique nominations in just two weeks, it is finally down to 50 finalists for the 10 categories of the first ever Tatt Awards. Led by Globe-powered Tattoo, they have paved a new avenue for the growing on-line Pinoy explosion with a series of accolades in celebration of Filipinos who share Tattoo’s fiery passion and who have used that energy to create a strong and unforgettable social media presence. 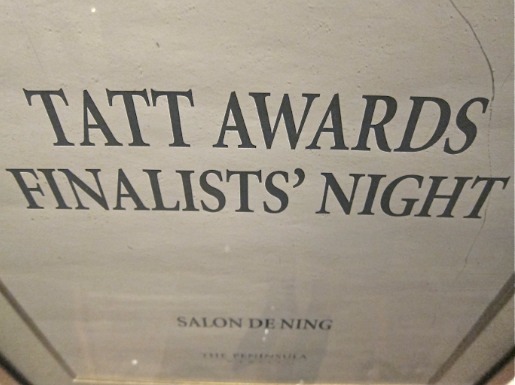 “We are very pleased and overwhelmed with the public’s response to the first ever Tatt Awards. It was really a challenge to all of us members of the Tatt Council as there are so many commendable entries that are worthy as finalists” shares Tattoo Head of Nomadic Broadband Business Dong Ronquillo. Representing life without limits, the #1 most preferred broadband, Tattoo, is the perfect brand to celebrate social media strides, with its speedy and affordable broadband hookups that enable myriad online connections among Filipinos in the country and around the world. With 10 categories honoring those who made remarkable impact on the local social media landscape, the Tatt Awards searched and have chosen 5 finalists for each of the categories through an innovative process of nominations, screening, and judging. All nominees were determined through a set of criteria applied by the Tatt Council. They are made-up of veteran journalist and the force behind ABS-CBN’s News and Current Affairs initiatives Maria Ressa, Rock Ed Philippines founder Gang Badoy, prolific blogger and entrepreneur Cecile Zamora-Van Straten, tech blogger supreme and Tattoo ambassador Rico Mossesgeld, Director and Video Blogger Kring Elenzano, RX radio DJ Chico Garcia, President of the Internet and Mobile Marketing Association of the Philippines Hans Roxas-Chua, and Tattoo Head of Nomadic Broadband Business Dong Ronquillo. With partial scores already in from the Tatt Council, it’s time for the public’s voice to be heard. 10% of each nominee’s final score is based on the number of votes through public voting. This remaining 10% still plays a big part in determining the winners as the current scores from the judges remain close. 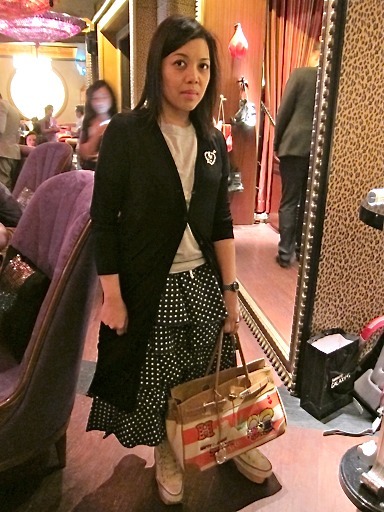 below, some of the stylish guests-slash-bloggers-slash-judges-slash-finalists! Voting will be open to anyone in the social media space with a Facebook account as votes can only be entered upon logging into the Tatt Awards portal via their Facebook. Voting begins on August 10, 12:00am to August 24, 11:59pm. Be part of the 1st Tatt Awards and lead your favorites to the finish line as you get your votes counted! Count it down with Tattoo till the big announcement night on August 26, 2011! Big winners will each receive 100,000 Pesos inclusive of cash and premium broadband products from Tattoo. To know more about the Tatt Awards, visit, www.tattoo.globe.com.ph/tattawards. Also follow @TattAwards on Twitter. vote for one, vote for all!